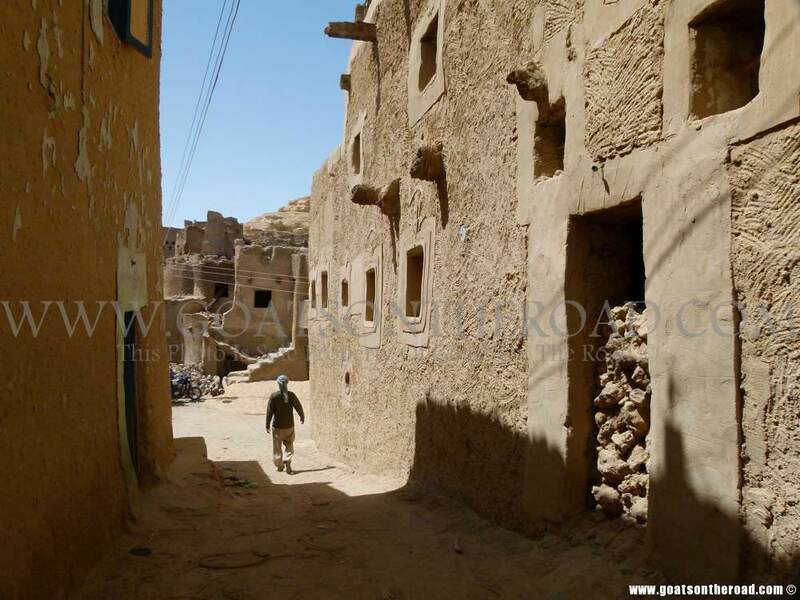 Siwa is more than an oasis in The Great Sand Sea, it is an oasis in the sea of modernity. One of the few places on Earth where the outside world has yet to completely corrupt and destroy. The blue prints have been made and the inevitable encroachment of our world onto theirs has begun. Soon an airport will be built, hotels will erupt from the sand, and paved roads will replace the dirt paths throughout the oasis. But for now it remains nearly as it has for a thousand years. Donkeys still outnumber cars here and are seen hauling carts while loudly whining their complaints. 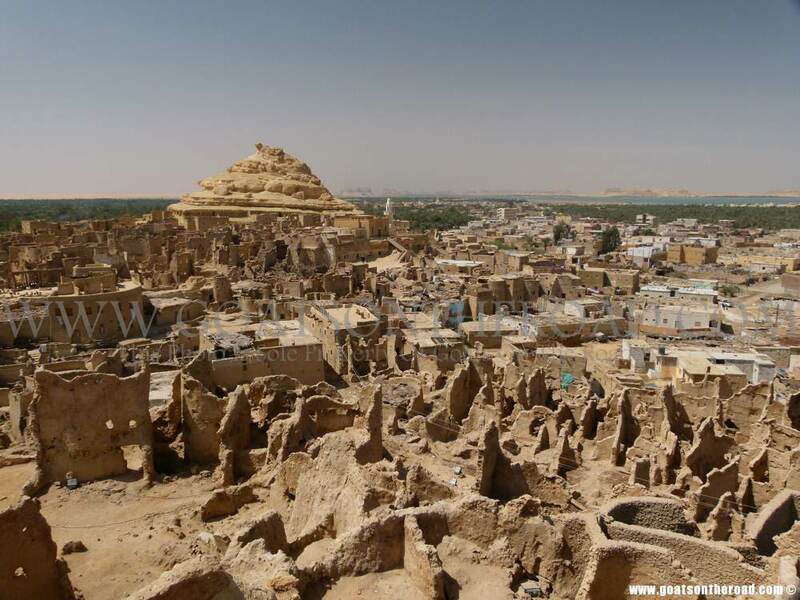 A fort, built 800 years ago from mud and salt, remains in the center of Siwa town. An ancient structure that may once have had the beauty and detail of Dejenne, a city of mud in Mali. 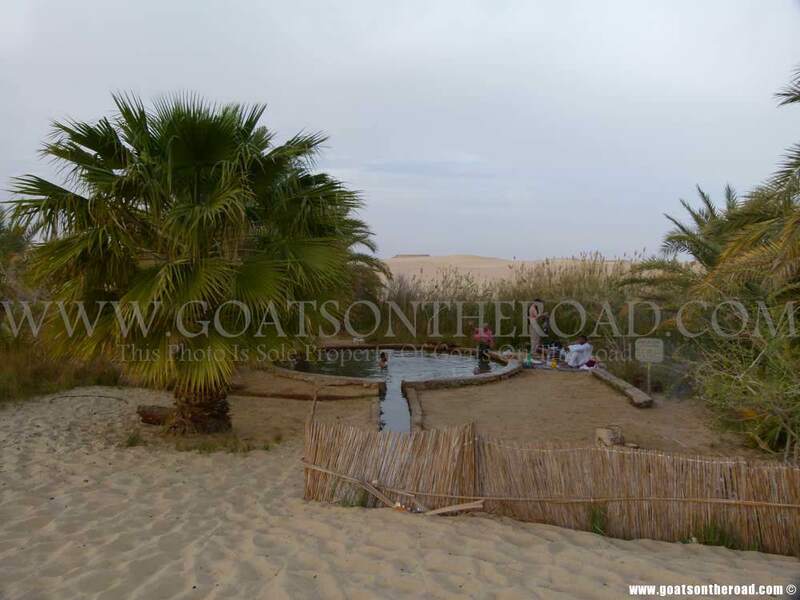 Hot and cold springs seem to be everywhere around the oasis and into the Great Sand Sea that surrounds it. A huge lake at the edge of town is rimmed on one edge by the great desert dunes, one of the largest and least explored regions of sand on our planet. A beautiful palm grove sits in the center of the oasis with 300,000 palm trees and 70,000 olive trees all drawing sustenance from the 300 springs in the area. 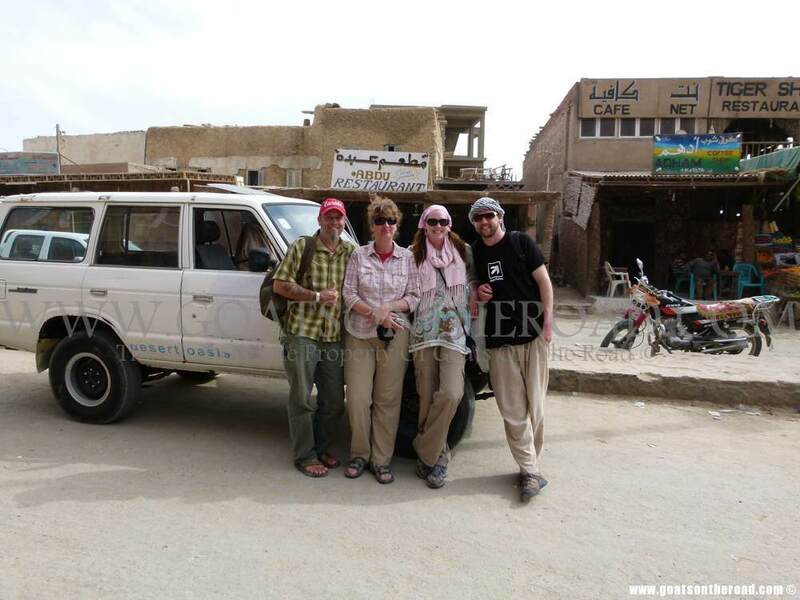 And amongst all this are some of the kindest people we have ever come across in our travels. Our days were mostly spent just exploring the area and getting to know the locals. 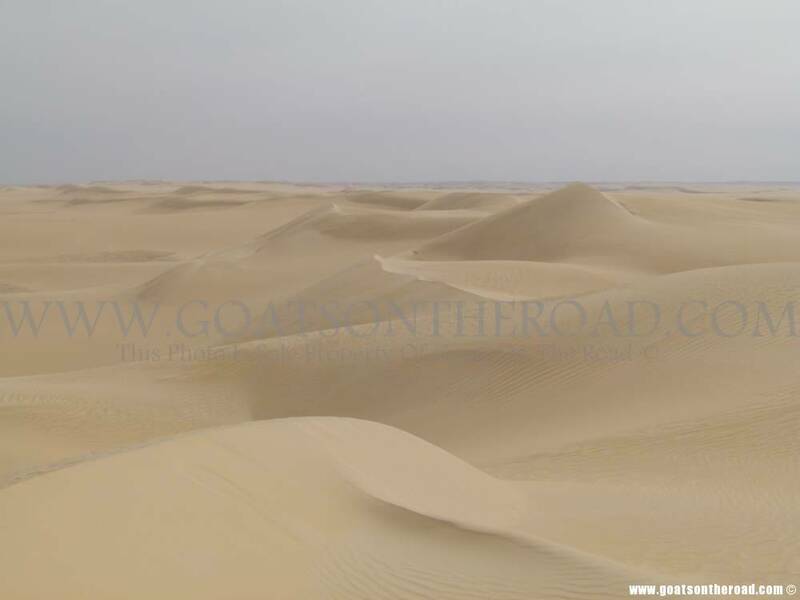 We also spent a day out in The Great Sand Sea in a 4WD. The driver was very good at navigating the dunes at top speed. A couple of times we thought we were going to flip but he kept control as we barrelled down the massive dunes. 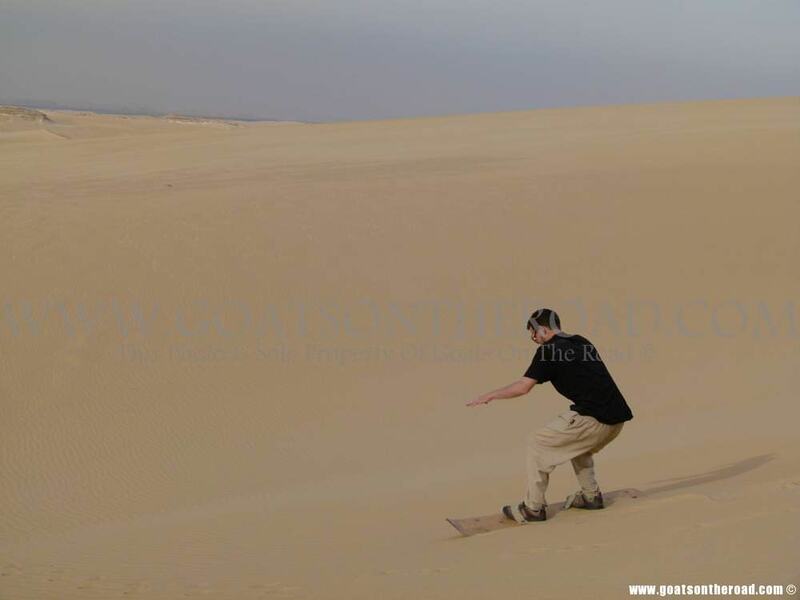 We also stopped and tried sand boarding down the dunes which proved nearly impossible to stand given the piece of plywood we were given for a board. 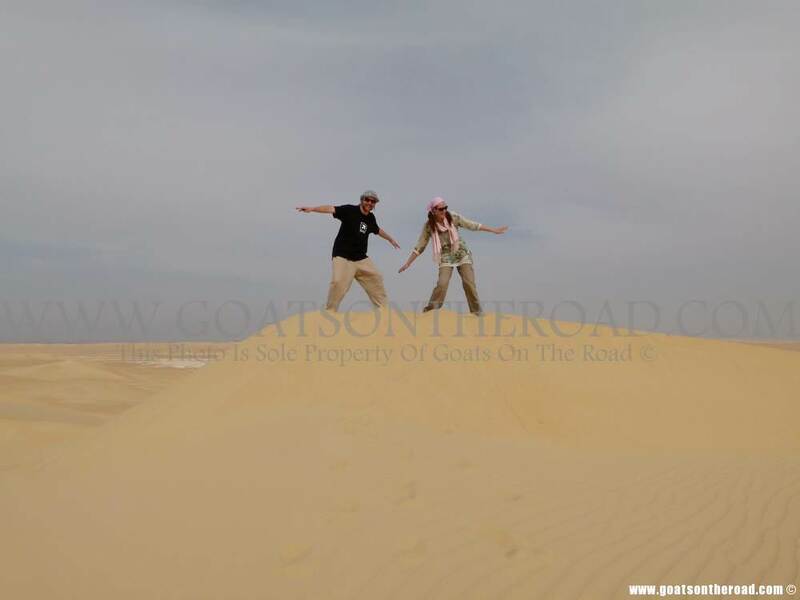 When we finally gave up and decided to sit on it we flew down the dunes and usually tumbled at the bottom. 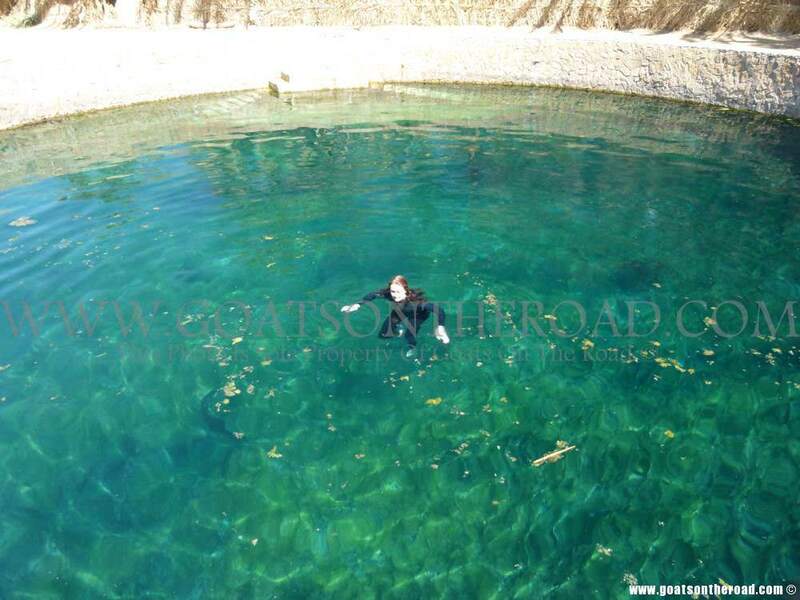 Other days we just explored some of the beautiful hot and cold springs in the area. One was situated next to a gorgeous lake so we swam and then watched the sun set over a round of sheesha (Egyptian water pipe with apple flavored tobacco). We rented bikes almost every day and couldn’t get very far without someone inviting us to their mud house for tea. Not once did we get the impression that they wanted anything more than our company. It was so refreshing to just be treated as people rather than walking dollar signs. With our limited Arabic, and their limited English, we could only talk about where we were from and how our family was, but it was just enough to enjoy the tea and bid our farewells. The people of Egypt are so incredibly generous. They have so little and yet offer so much. Some of the people’s houses are literally just a mud cube with a few blankets, a kettle, and a couple of cups. Yet they are so quick to offer you a cup of tea and have you into their homes. 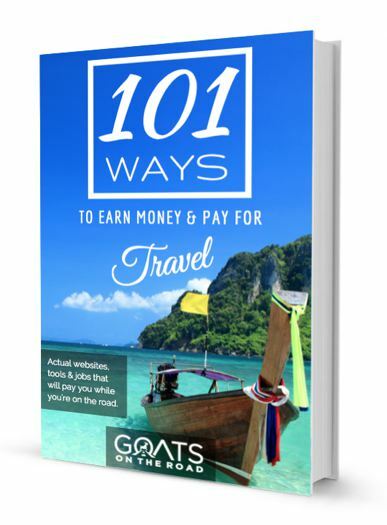 We have never felt so wanted in a foreign country. One man we met, Ahmed, even invited us to his place so he could make us a traditional Egyptian dinner. He had only known us a few days, but was so excited to have us that he had been preparing for it all day. He made a delicious roast chicken with all the fixings, a potato veggie casserole, salad, rice and soup… AMAZING! 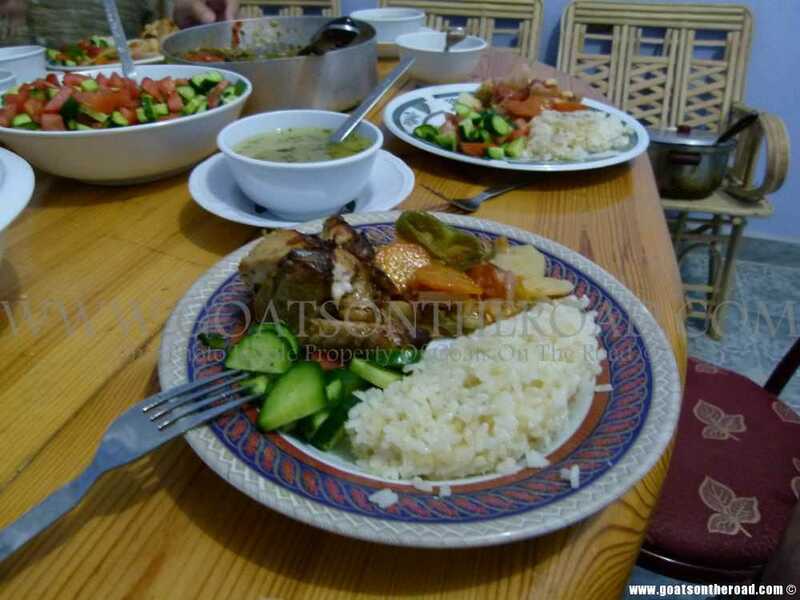 He was all smiles as he set the table and throughout the meal we talked about life in Siwa, how women are treated, what he wants in life, and even got into why he carries a condom in his pocket! 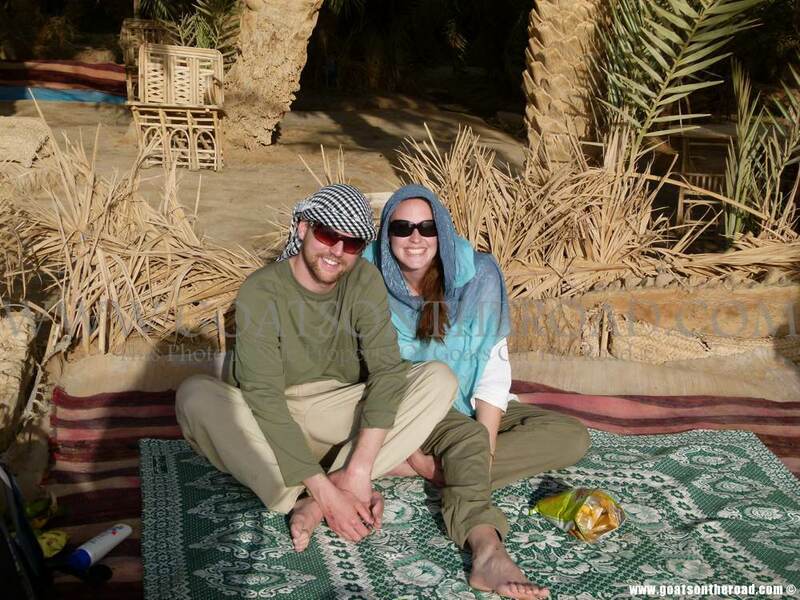 Very surprising how similar a desert dinner party can be in comparison to one in Canada. 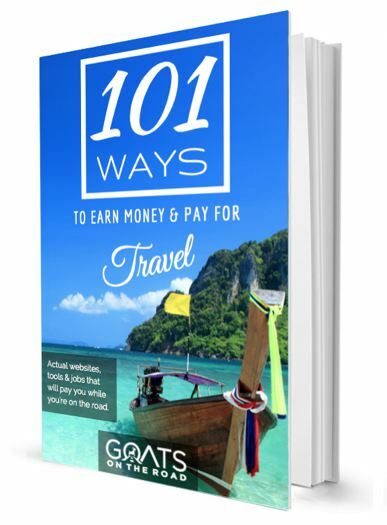 It was one of our favorite travel experiences ever. 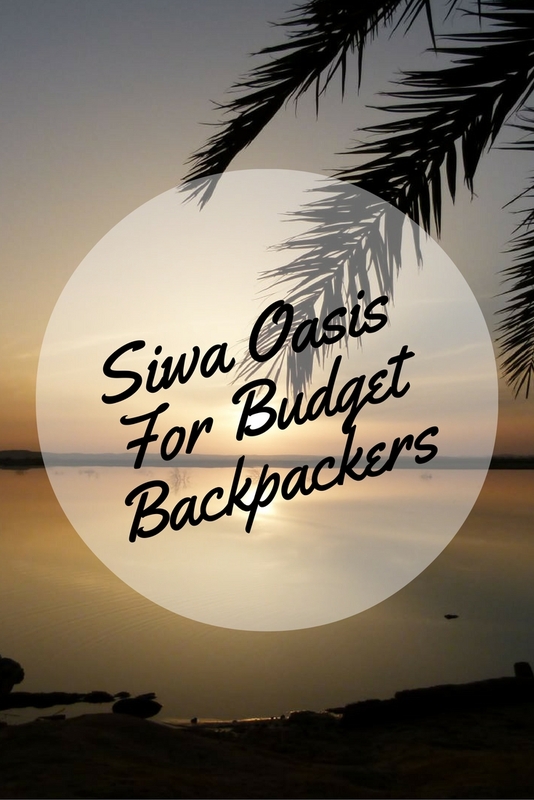 Siwa really is an oasis. It’s everything we had imagined an oasis to be and so much more. We learned so much here about the Egyptian people and the Islamic faith. 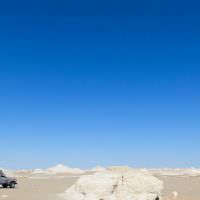 Things are changing everywhere in these Arab countries and even way out in Siwa. But the people are always the same. They are friendly, kind and generous beyond comprehension. 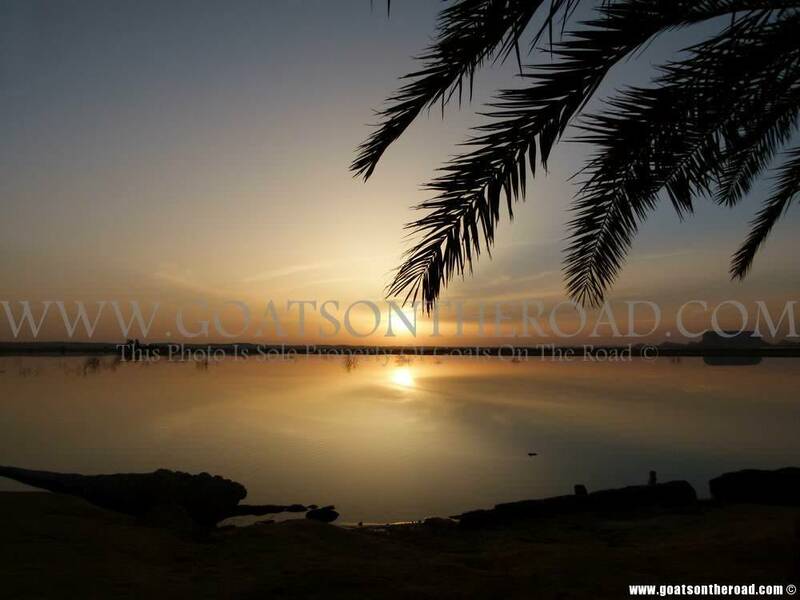 This is paradise, this is Siwa Oasis in Egypt. 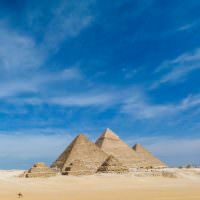 Is Egypt Safe To Travel?